With the new iPhones coming without the traditional 3.5mm AUX port, your tried and tested headphones, earphones or speakers may not be compatible. Well fear not as this incredible audio cable allows you to connect to your older audio devices using your Lightning iPhone for an immersive and rich audio experience. 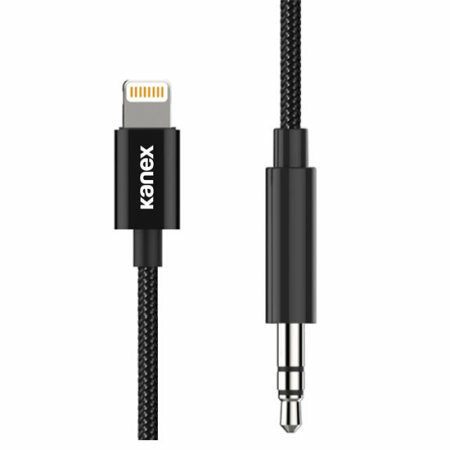 Perfect for use with any audio device that requires a 3.5mm cable, the Kanex DuraBraid allows the iPhone's Lightning port to transfer high quality sound through to your chosen listening device. 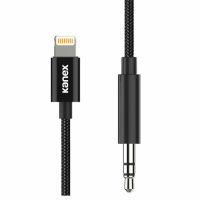 Experience audio as it was intended with the Kanex DuraBraid cable using your iPhone. Experience music and lossless audio file formats from your Apple Lightning device. 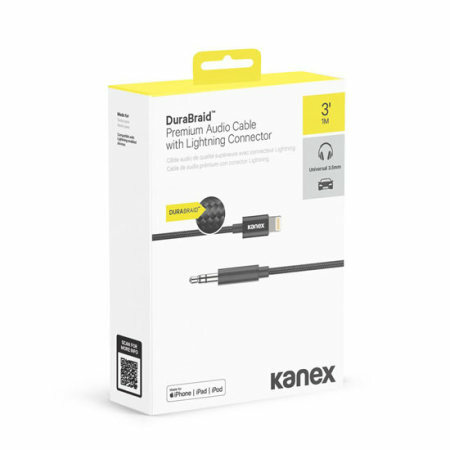 There is no need to worry about this cable not working with your chosen Apple device as the Kanex DuraBraid is 100% compatible with all Apple Lightning devices.